WEST COAST CONSCIOUS ART GATHERING LA BOOK LAUNCH Join us to launch Audacious Endeavors - 8 Steps to Light Your Inner Fire and Change the World Through Socially Conscious Business, a new book by Somya Munjal, Social Entrepreneur, CPA, and founder of Youthful Savings. Audacious Endeavors is a step-by-step guide on how to align your soul's mission (inner artist) with the new economy through socially conscious business practices. Don't miss an evening of art, music and dialogue aimed towards making the world a better place. A % of proceeds from art and book sales will be donated to Surfrider and SAM Initiative.  The event will feature art by LA-based visual artist Angela Viens and Balinese artisan Chas Spencer. LA-based indie rock group, Rios, will be debuting new music. Light snacks will be provided by Veggie Dome and Pulp Pantry. Purchase of the book will give guests access to unlimited drinks. 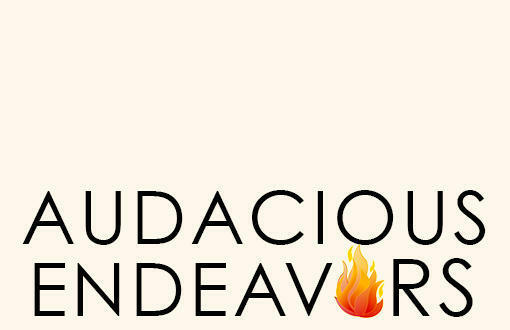 Join us to launch Audacious Endeavors - 8 Steps to Light Your Inner Fire and Change the World Through Socially Conscious Business, a new book by Somya Munjal, Social Entrepreneur, CPA, and founder of Youthful Savings. Audacious Endeavors is a step-by-step guide on how to align your soul's mission (inner artist) with the new economy through socially conscious business practices. Don't miss an evening of art, music and dialogue aimed towards making the world a better place. A % of proceeds from art and book sales will be donated to Surfrider and SAM Initiative. The event will feature art by Ivotopia - LA Based Muralist and Balinese artisan Chas Spencer. LA-based indie rock group, Rios, will be debuting new music. Light snacks will be provided by Veggie Dome and Pulp Pantry. Purchase of the book will give guests access to unlimited drinks.